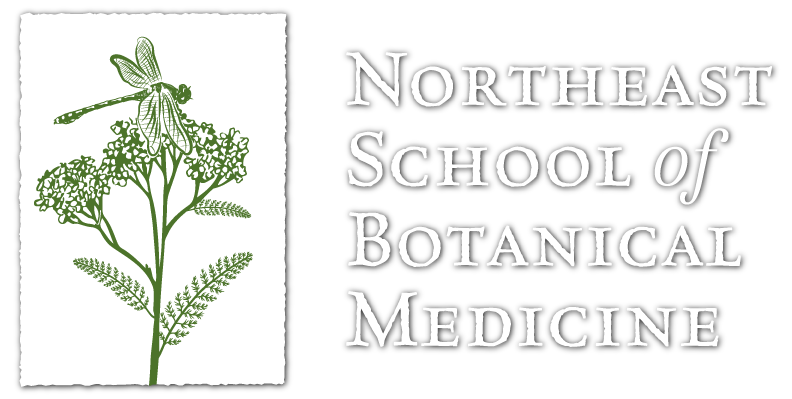 This is the School Application for all Northeast School of Botanical Medicine classes. Note: There is now a calendar on this website under ‘Program & Classes’. The calendar has more specific information on dates and classes and will reflect any changes. These are lists I made for gathering and admiring different plants during the year. These lists focus on the Northeastern US. A Patient’s Guide to Common Herbal Medicines-Print double-sided, short edge binding. A Patient’s Guide to Understanding Herbal Medicines-Print as double-sided, it is a trifold. This is a large file and may take a few minutes to download. It will load in ‘slideshow’ format. To navigate the slides, use the arrows on your computer. To get out of it, use the ‘esc’ button. A simple description of some of the plants I commonly use in first aid. I made these charts for the Ithaca Free Clinic waiting room. They are set up for quick information for some common health issues, and to make them pretty, they have photos of each of the plants. The ‘Notes’ handout below is to help flush out details. These are outlines I made in preparation for presentations and classes. They are here for folks making similar presentations and are looking for outline notes. They are personalized but can be adapted to your needs. 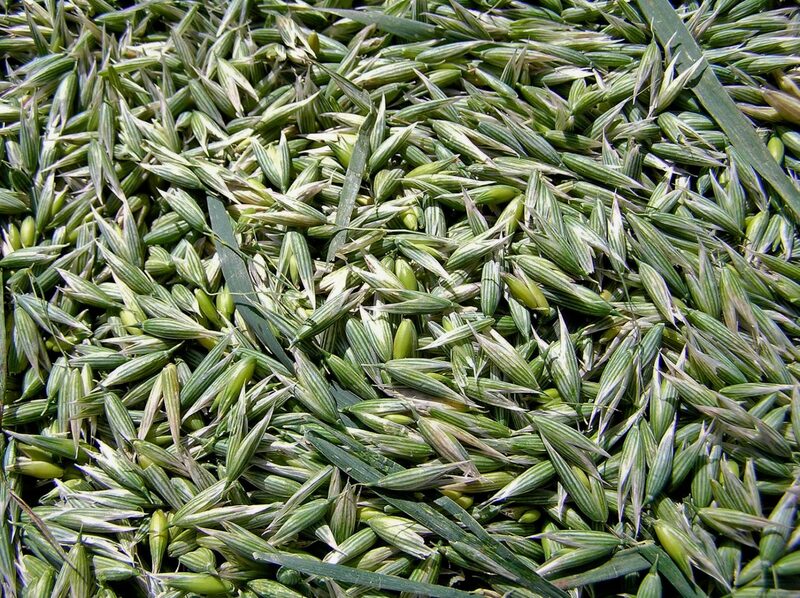 Herbalism for the Post Collapse, Dystopian Herbal Medicine ‘Rise of the Herbalist’. Holistic Medicine in the Free Clinic – This was written for a talk I on gave at the National Association of Free Clinics.